← How much of Japan’s suffering can we comprehend? 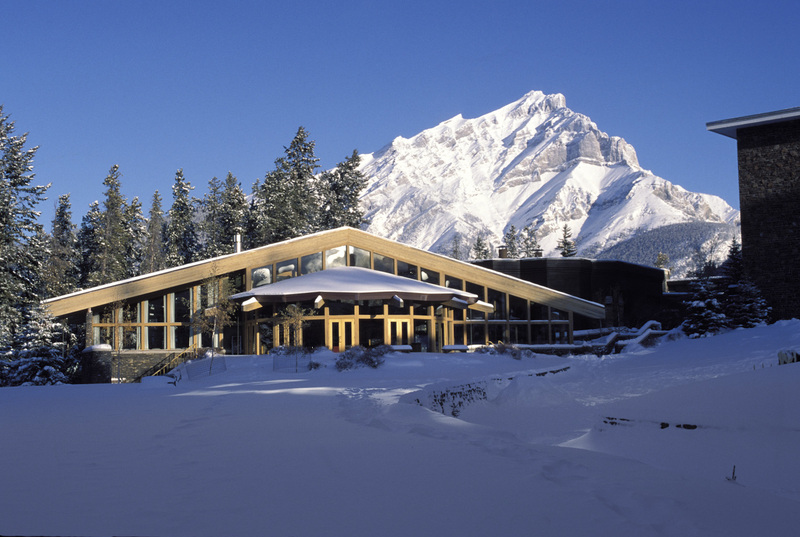 … for Mathematical Innovation and Discovery (BIRS) is moving to a new home at the Banff Centre, Banff, Alberta. 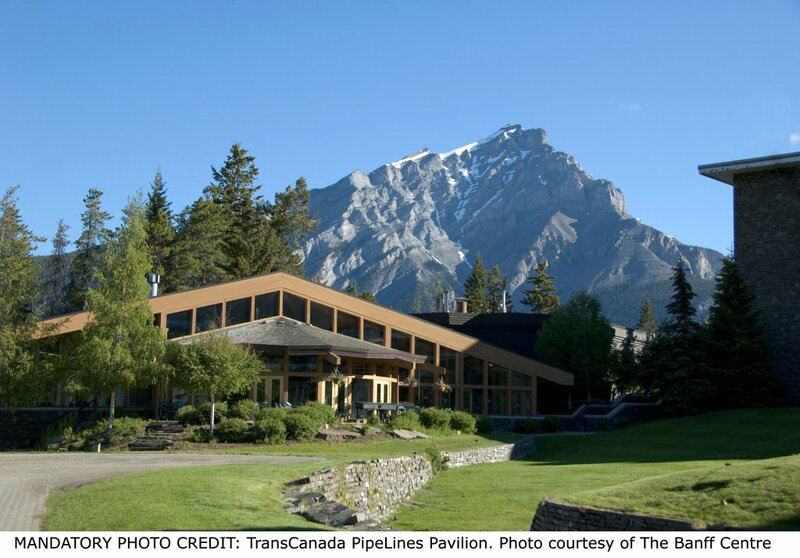 The TransCanada Pipelines Pavilion will be totally dedicated to BIRS scientific activities. The new building will not only provide lecture room facilities, Lab and office space, for those participating in BIRS activities, but will also enable BIRS to provide live streaming of its lectures around the world. The new facility will feature a state-of-the-art automated video-recording environment. Once operational, BIRS participating scientists will have the ability to record lectures continuously, to broadcast them live on the Internet, and to allow remote parties to participate in meetings using integrated teleconferencing technologies. The Banff International Research Station addresses the imperatives of collaborative and cross-disciplinary research with a focus on the mathematical sciences and their vast array of applications in the sciences and in industry. Its modus operandi facilitates intense and prolonged interactions between scientists in a secluded environment, complete with accommodation and board, and the necessary facilities, for uninterrupted research activities in a variety of formats, all in a magnificent mountain setting. BIRS embraces all aspects of the mathematical, computational and statistical sciences from the most fundamental challenges of pure and applied mathematics, theoretical and applied computer science, statistics, and mathematical physics, to financial and industrial mathematics, as well as the mathematics of information technology, and the life sciences. Inaugurated in 2003, BIRS is a joint Canada-US-Mexico initiative that came about as the result of a remarkably concerted effort led, at the outset of the new millennium, by the Pacific Institute for the Mathematical Sciences (PIMS, Canada) and the Mathematical Sciences Research Institute (MSRI, Berkeley, USA), along with the support of the Mathematics of Information Technology and Complex Systems Network of Centres of Excellence (MITACS, Canada). In 2005, Mexico’s National Council for Science and Technology (CONACYT) joined Alberta Innovation, the US National Science Foundation (NSF) and Canada’s Natural Science and Engineering Research Council (NSERC) in becoming a BIRS sponsor. The Station now provides a wealth of new and exciting opportunities for North American faculty and students, giving them access to their international counterparts at the highest levels and across all mathematical disciplines. Every year, the station hosts over 2000 researchers from 400 institutions in more than 60 countries who participate in over 70 different programs. The principal BIRS activities are its annual series of 49 five-day workshops, each hosting up to 42 researchers in disciplines in which mathematics, computer science and statistics are used in novel ways. The format allows scientists to exchange the latest advances in their fields of study and provides an environment that fosters new collaborations and ideas. BIRS also frequently accommodates two-day events, suitable for promoting industry-academic collaborations, and Research in Teams/Focused Research Groups, who are given the opportunity to live and to do research together in a non-workshop/non-conference style setting for periods of 1 to 2 weeks. BIRS furthermore hosts summer schools and graduate training camps. 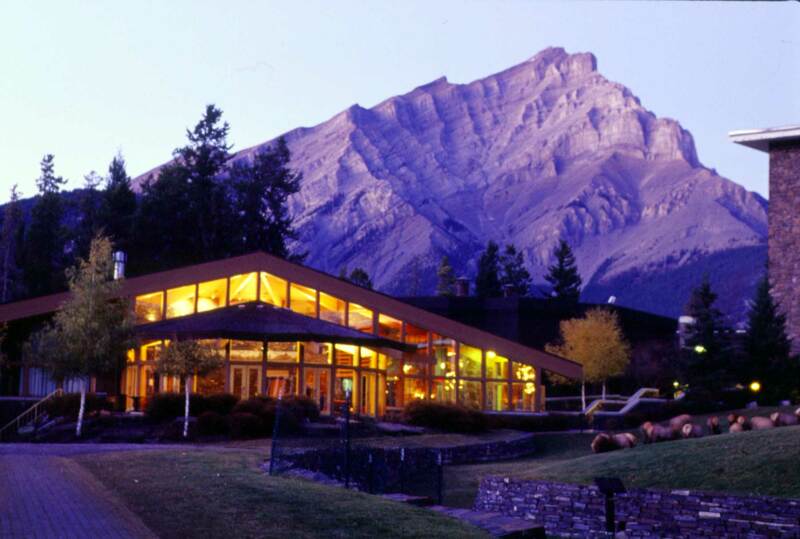 BIRS has its own buildings (Corbett Hall and now TransCanada Pipelines Pavilion) on the site of the world-renowned Banff Centre in Alberta. The latter is already internationally recognized as a place of high culture. Its programs in music and sound, the written, visual and performing arts, leadership and management draw in many hundreds of artists, students, and intellectual leaders from around the world. The introduction of BIRS, with its stream of creative and imaginative people, into this rich and fertile environment provides opportunities for some unique synergies. BIRS is therefore uniquely positioned to help in the dissemination of mathematical culture to a wider community and in the promotion of mathematical/scientific writing for the lay public, both of which are desperately needed to heal the gap between the practitioners and the users of modern science/technology. This entry was posted in Banff International Research Station. Bookmark the permalink. This is great news! That is an excellent building and I look forward to my next BIRS workshop held in that venue.